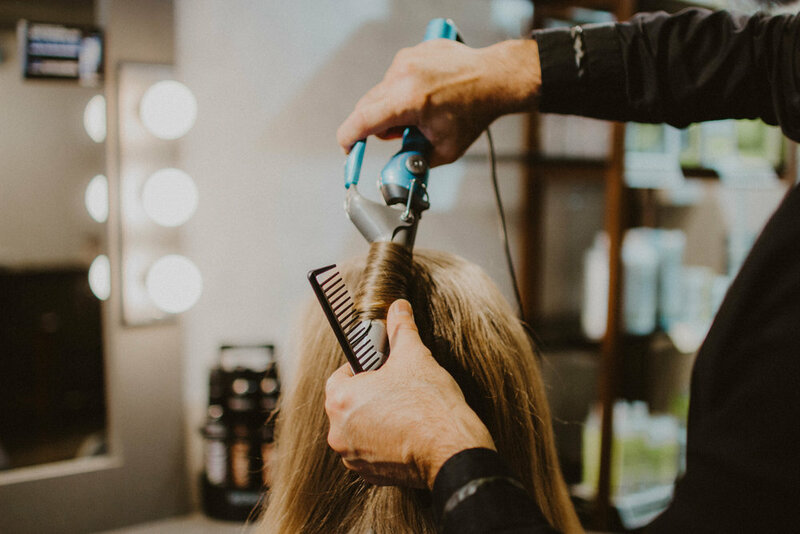 Whether it's hair, skin, cosmetics, or nails, get your complete salon experience with us. Welcome. Over the past 30 years we've been a part of the beauty service industry as stylists, owners, managers, and educators. Hair & Face Salon is where we bring our expertise to you. Escape from the stresses of the every day and experience one on one quality care in a calm, quiet atmosphere. We know there are many who seek a place to step away from the masses and we extend an invitation to you. 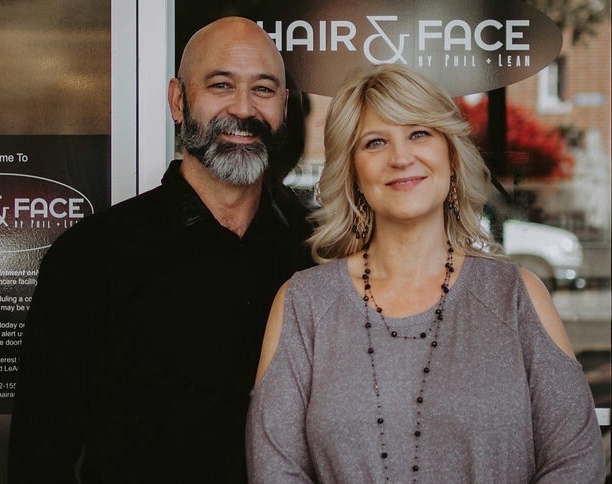 Enjoy what Hair & Face Salon has to offer. We have had fantastic results with both hair coloring and eyebrow shaping services! Phil and LeAn are true professionals.